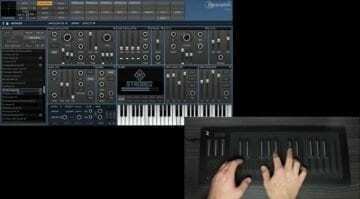 The Equator software synthesizer was only available bundled with a ROLI Seaboard MPE MIDI controller keyboard. Until now. 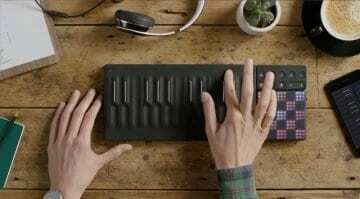 Today ROLI have announced that their MPE infused software synth is now available to anyone who wants to buy it. 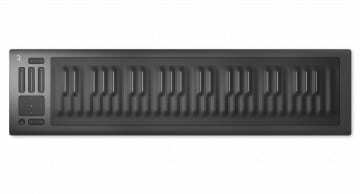 Released in 2015 Equator was designed to showcase the Multidimensional Polyphony Expression (MPE) technology in their Seaboard range of strange, grey and spongy keyboard-like controllers. It responds to pressure and position along with velocity and aftertouch for each individual note played, independently. Those expressions can be mapped to various parameters in the software giving amazing control over sound creation. Equator features three oscillators with multiple waveforms, both classic and complex, and also supports the load of samples. Along with frequency modulation, there are plenty of filters and envelopes for sound shaping and noise generation for texture and depth. Special attention is given to modulation incorporating the 5 dimensions of the Seaboard controllers – Strike, Glide, Slide, Press and Lift. Modulation parameters are mapped and adjusted with ease. How this will all relate to other controllers isn’t completely clear at this point. There are other controllers that support MPE such as the Keith McMillen K-Board Pro 4, or Linnstrument, so hopefully integration with those would be simple. There’s also MPE support in Bigwig Studio which would make a great place for sequencing the full range of Equators possibilities. 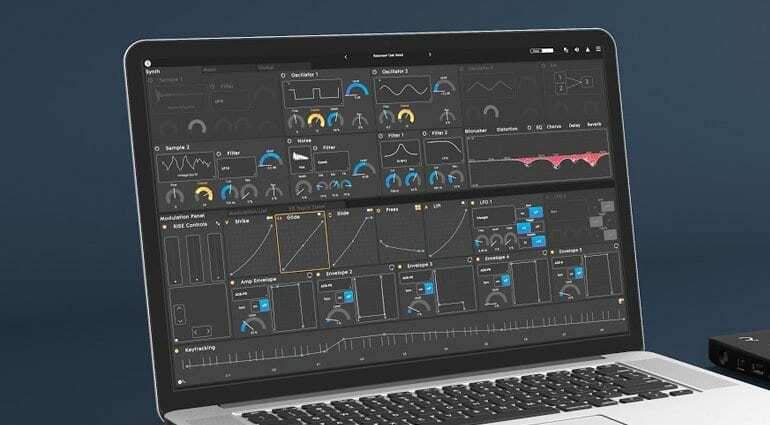 Equator comes across as a workstation synthesizer, offering a wide palette of professional produced sounds. Whether it would lose some of its specialness when used with regular MIDI controllers remains to be seen. Equator is available now for £149. More information on the ROLI website.